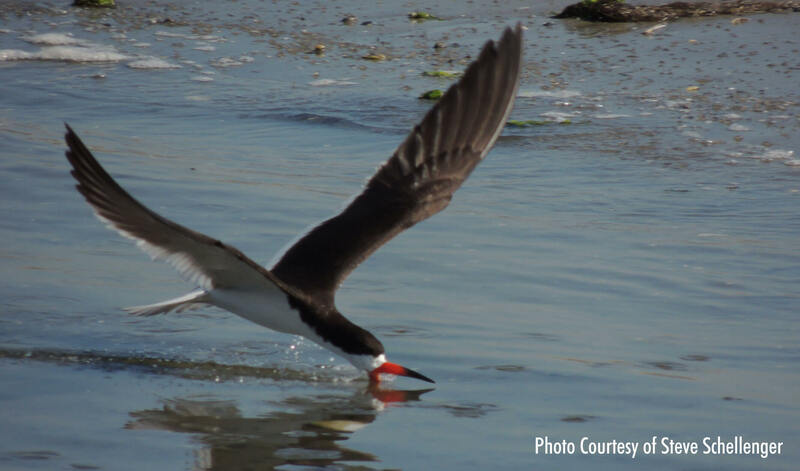 The mission of the South Shore Audubon Society is to promote environmental education; conduct research pertaining to local bird populations, wildlife, and habitat; and to preserve and restore our environment, through responsible activism, for the benefit of both people and wildlife. Sunday, April 28, 2019 - 9:00 a.m.
Have you found injured wildlife and wondered what to do? The South Shore Audubon Society offers many fun and educational volunteer opportunities available in our community.